More on the ProMounts Super Flat Tilting 24 - 46 in. TV Wall Mount (Black) SFTM below. 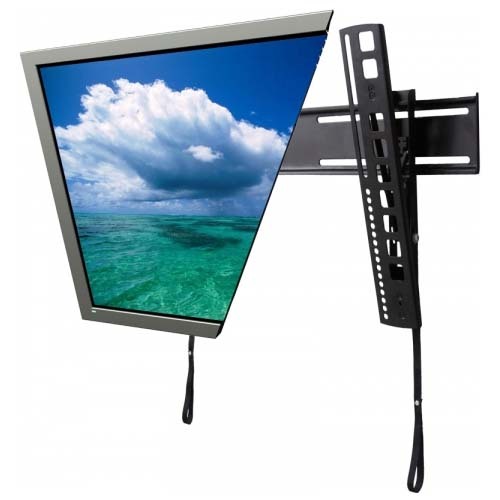 ProMounts' new patent pending Superflat Tilt wall mount is designed to mount LED/LCD/Plasma Flatscreen TVs at less than 1 from the wall. Fits most screens from 24" to 46" up to 80 lbs. 24" - 46" flat screens up to 80 pounds. 6 lbs less than 1"